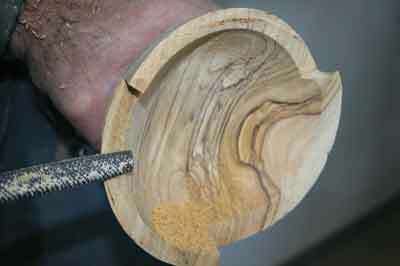 I demonstrate each December at various clubs in the UK and prefer to show something different each time, particularly when visiting a club I have been to before. 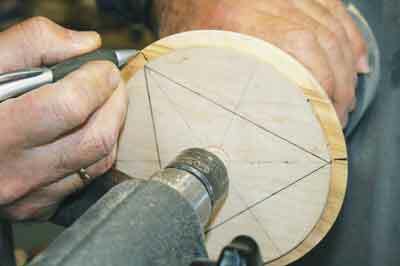 Consequently, a few months before my demonstrations are scheduled I start racking my brains trying to think of a new idea that complies with the following requirements: it must involve both turning and carving, it mustn't be too difficult for the average turner and its basic design can be completed within around an hour. 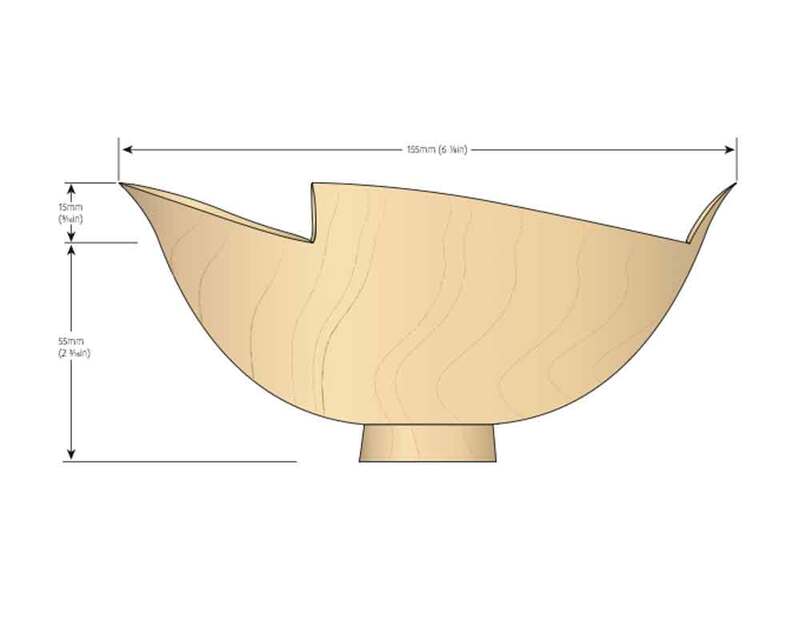 The idea for the three-cornered bowl arose from this brain racking. 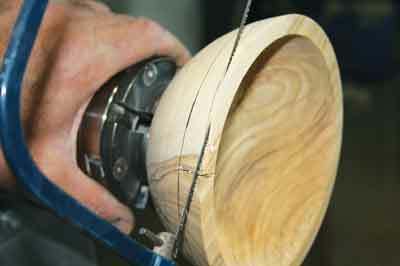 In 2007 the three-cornered effect was used on a vase and in 2008 I had progressed to putting it round the top of a bowl. 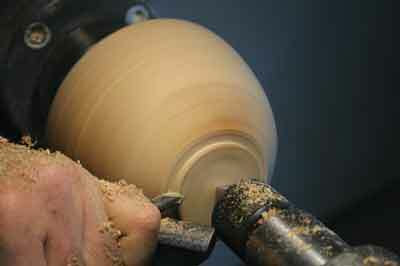 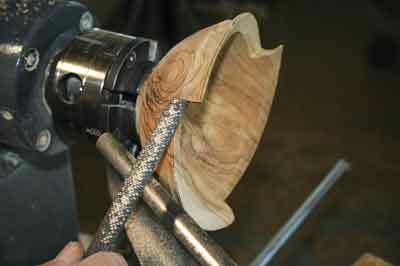 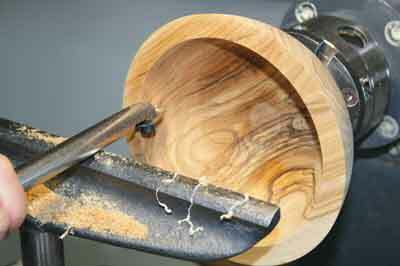 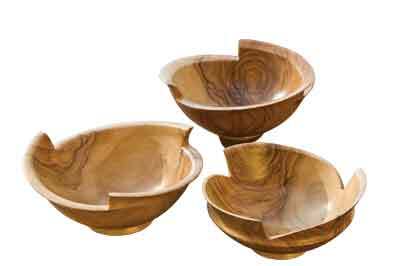 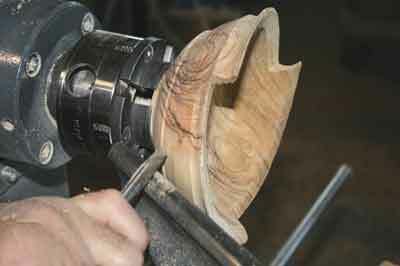 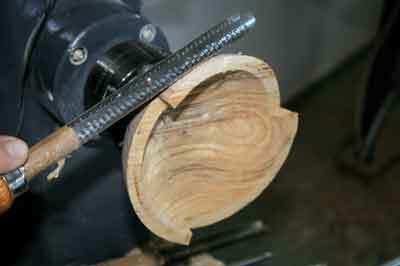 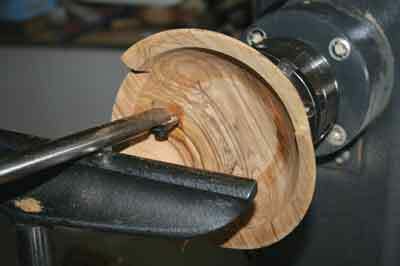 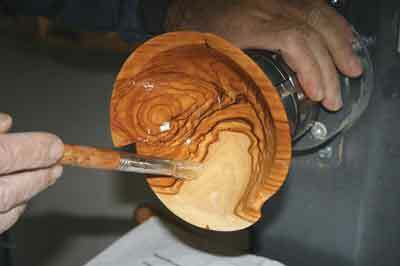 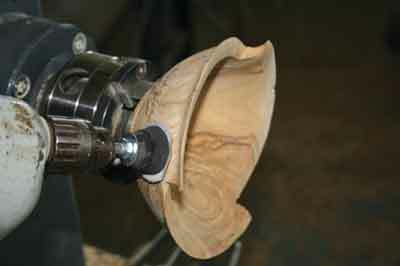 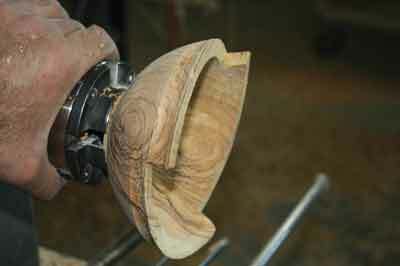 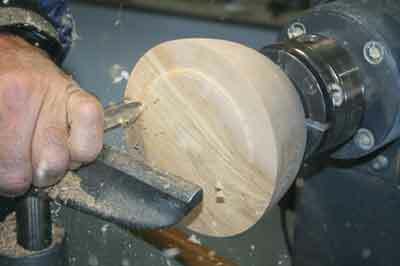 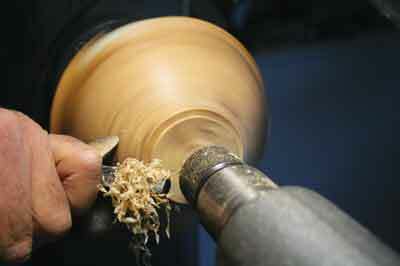 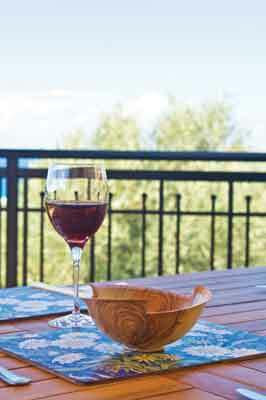 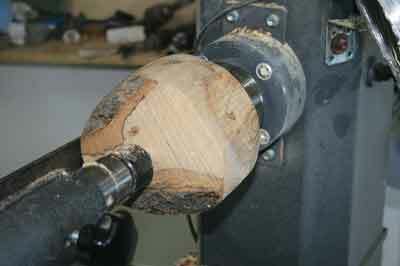 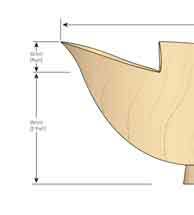 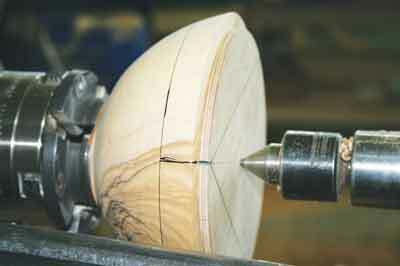 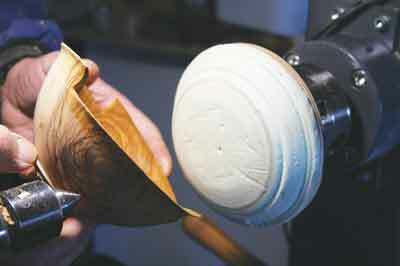 In this article I am going to show you the bowl design, but the carving can be applied to a vase in the same way.